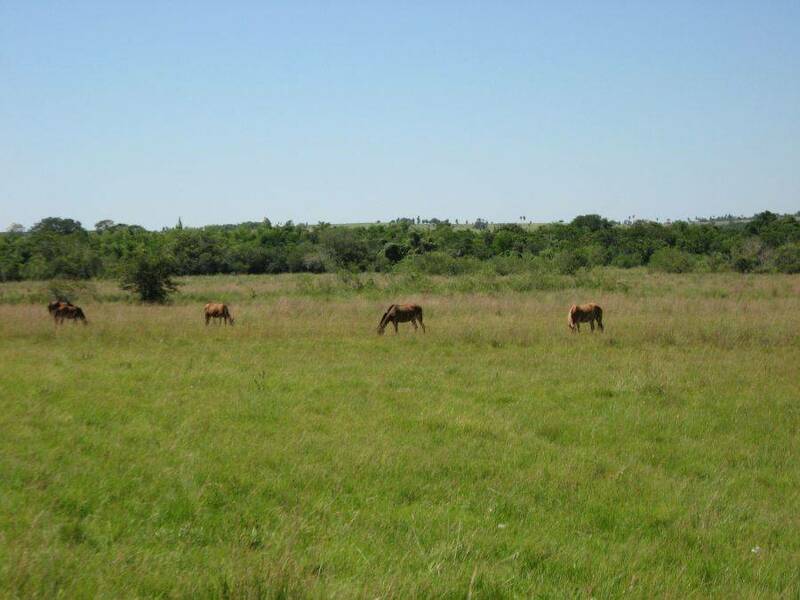 This Estancia (Ranch) is accessible via an earth road about 10 km long, which is mostly very easy to ride. 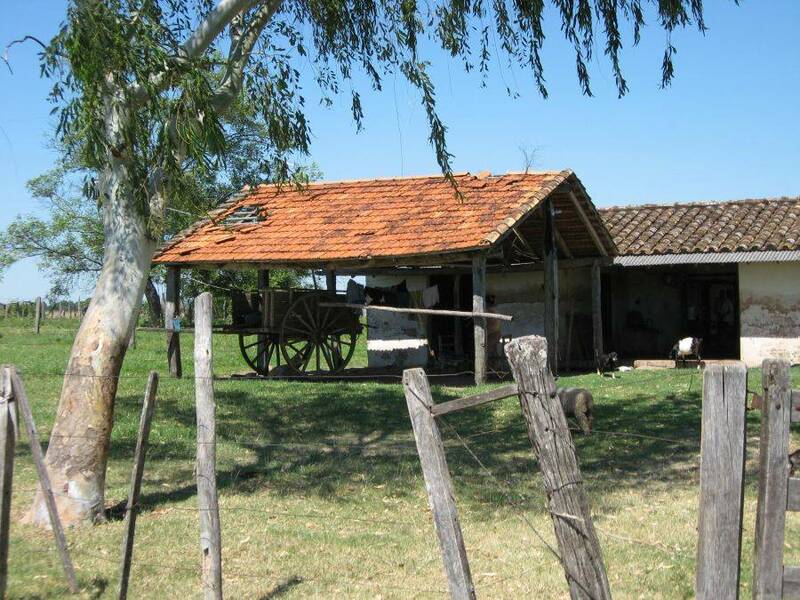 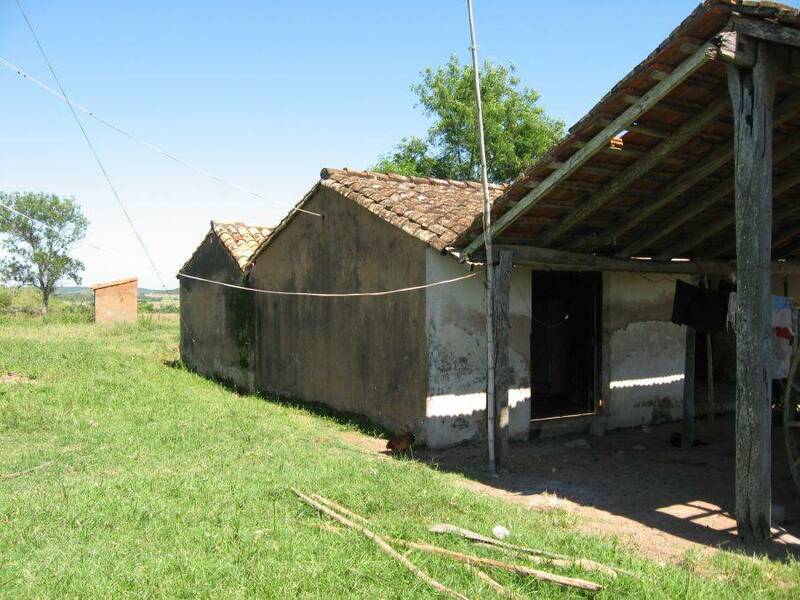 On this property there is an old Paraguayan house. 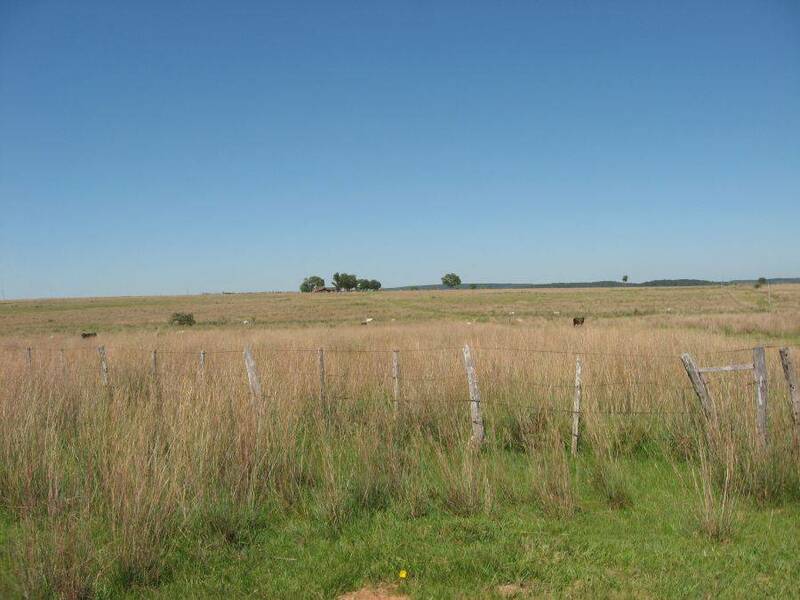 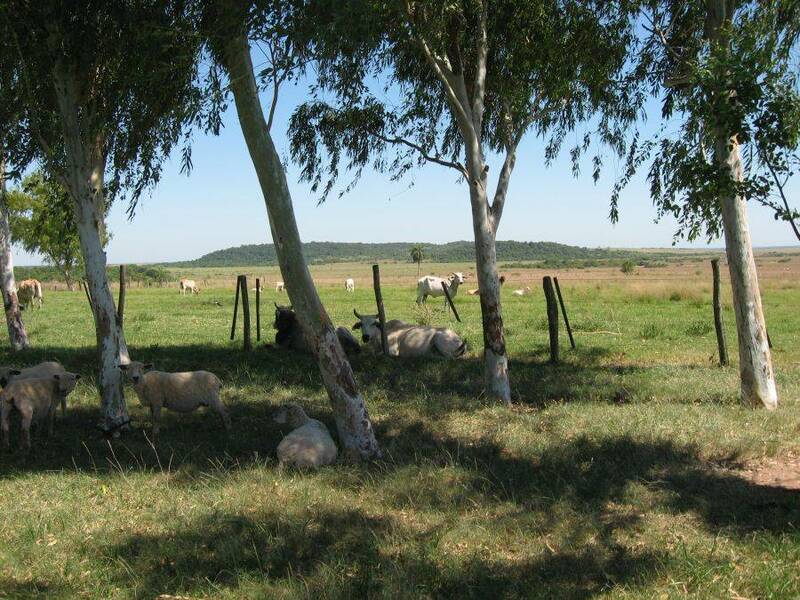 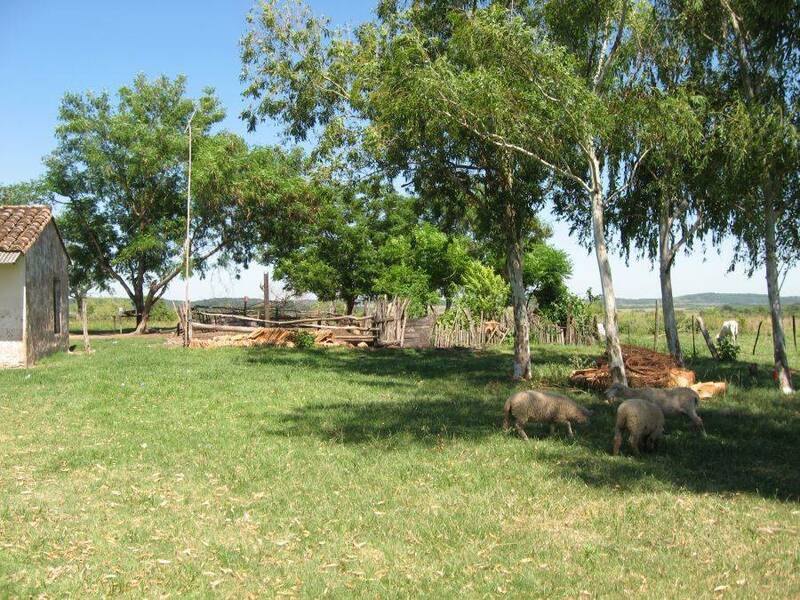 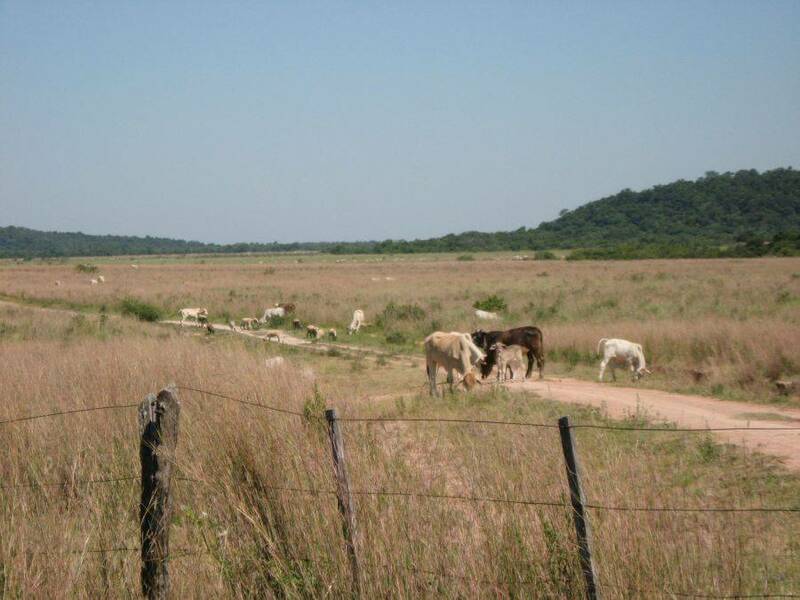 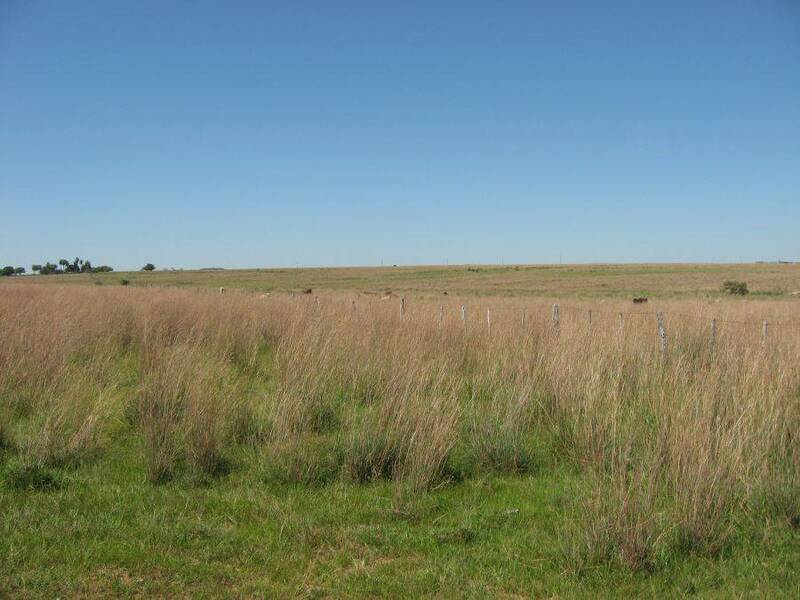 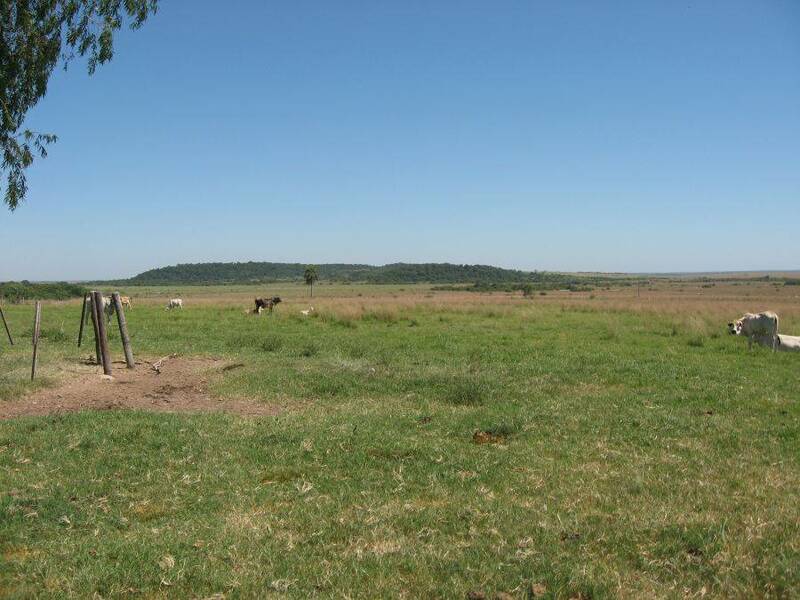 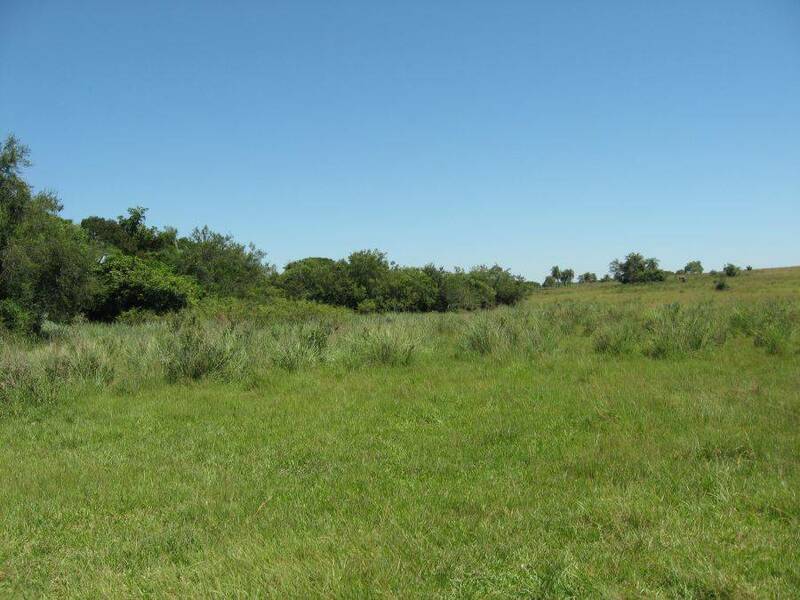 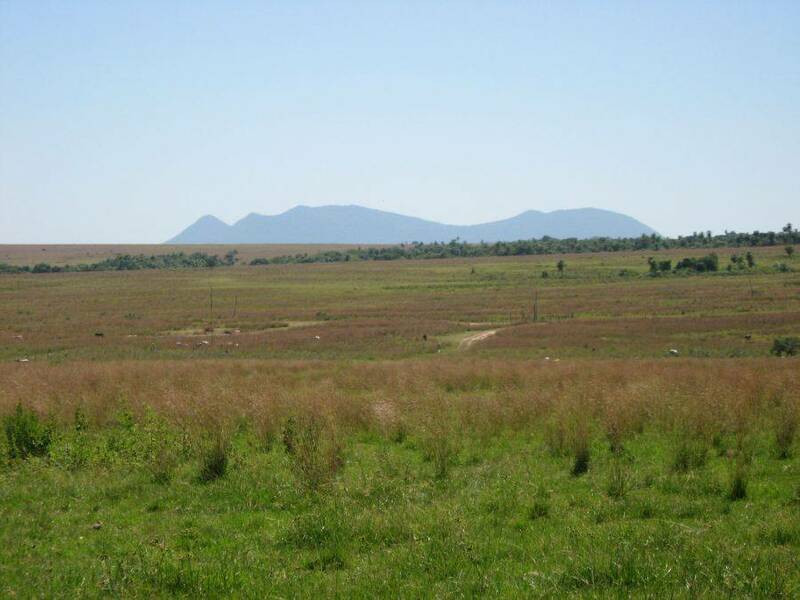 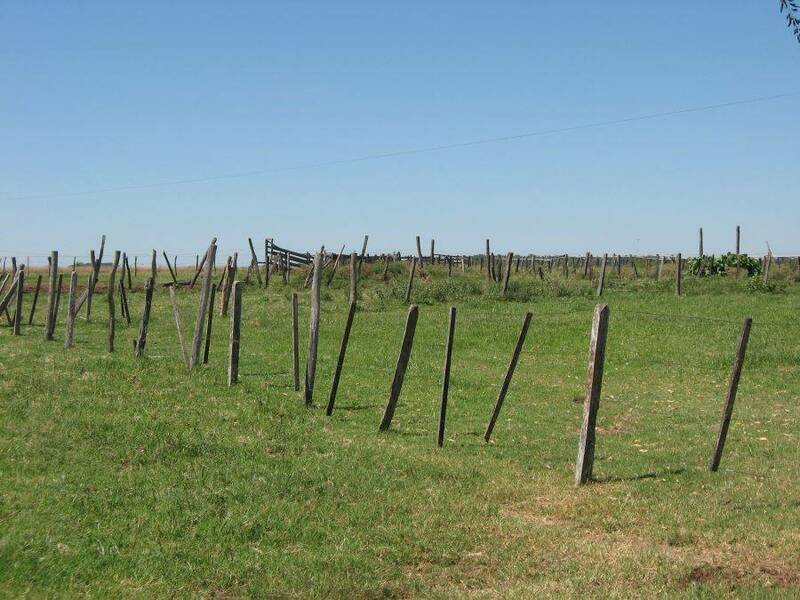 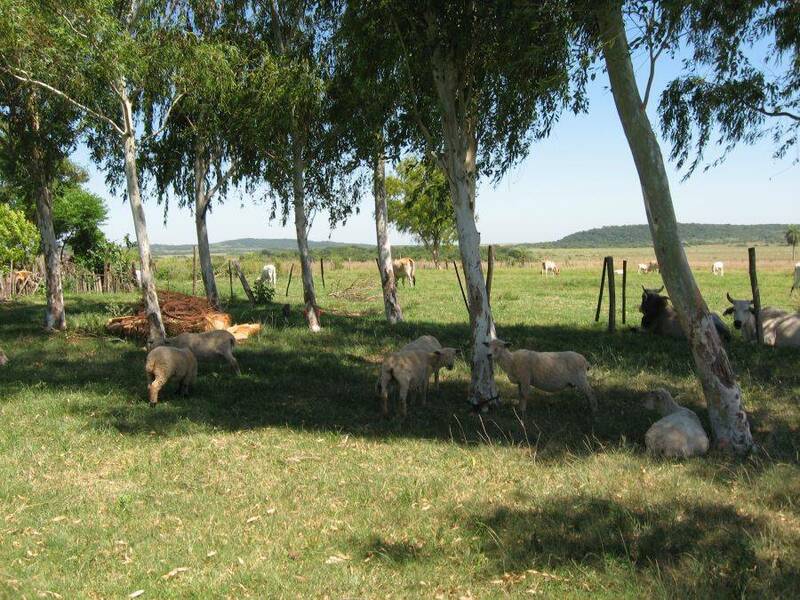 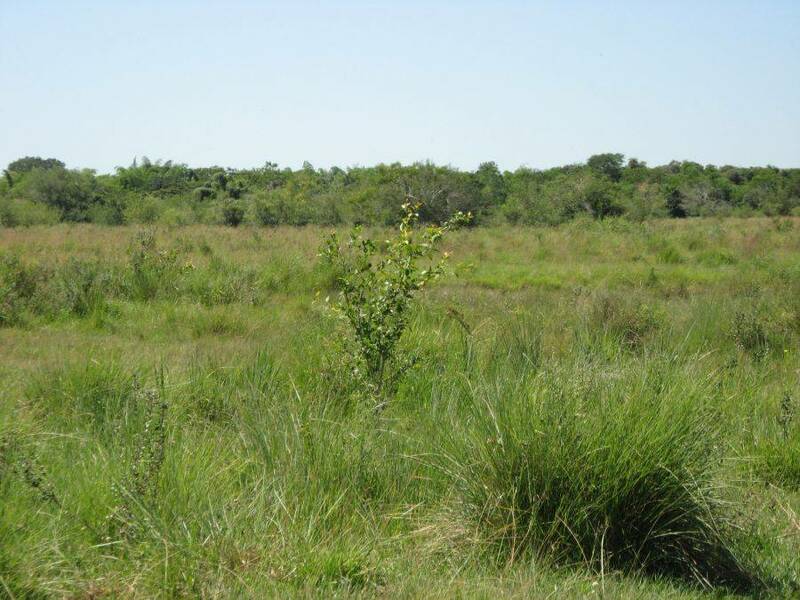 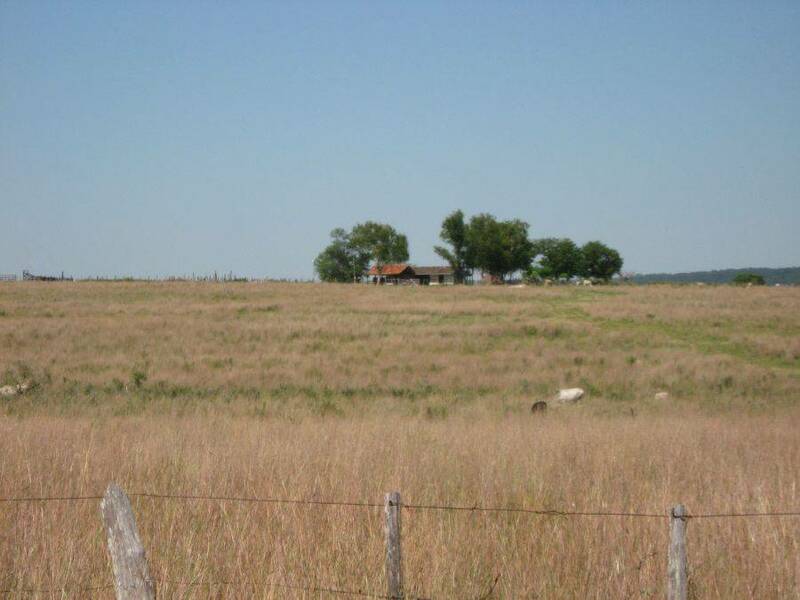 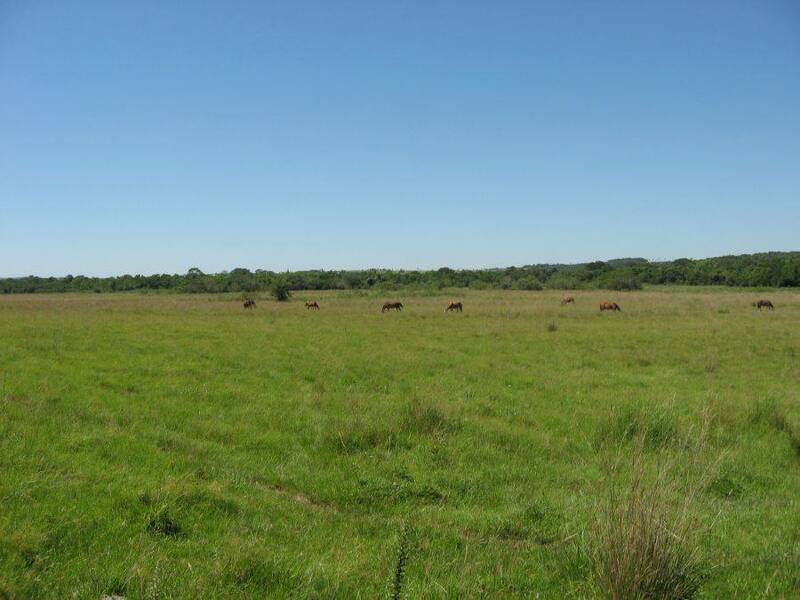 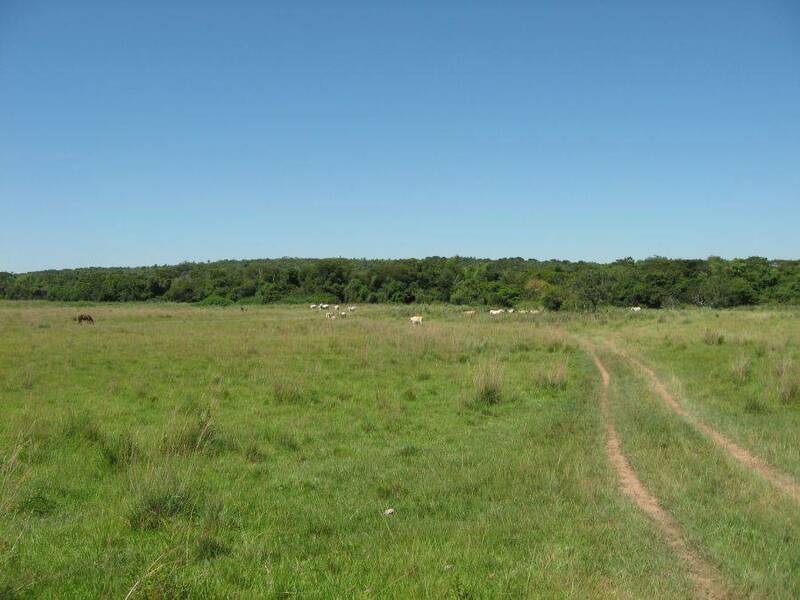 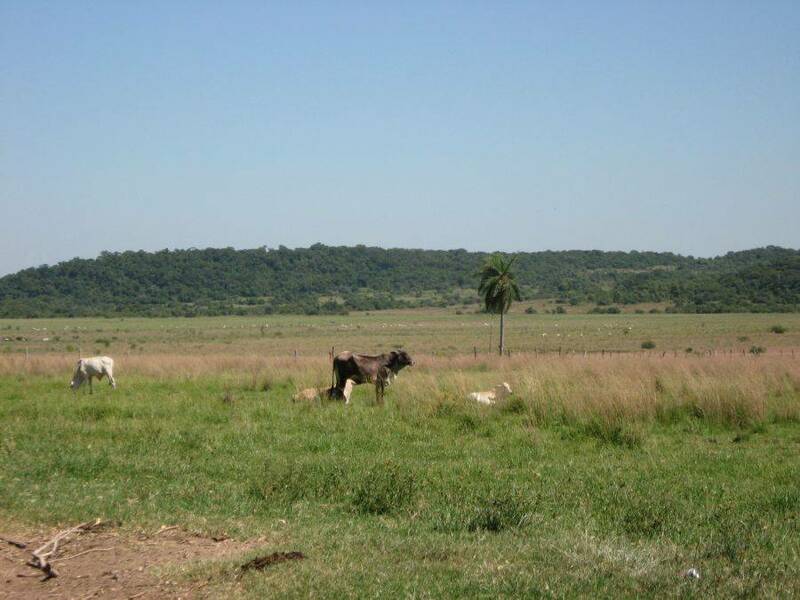 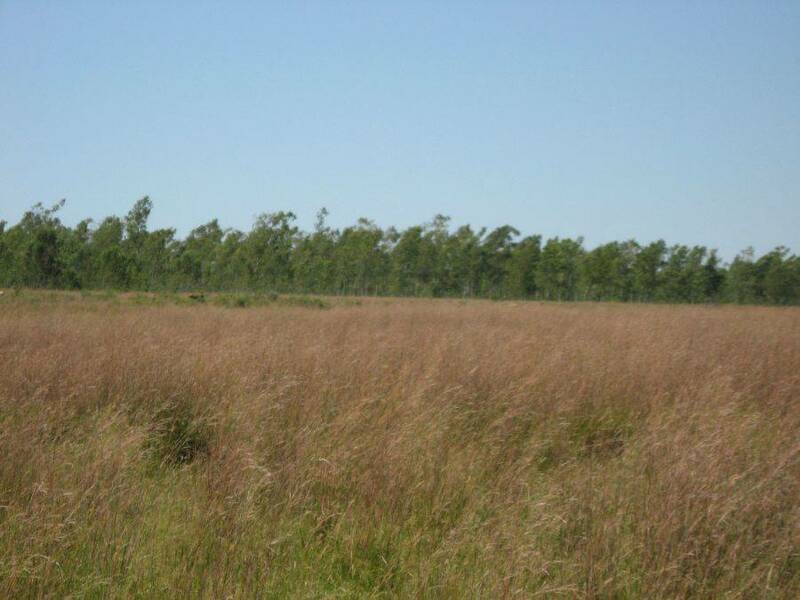 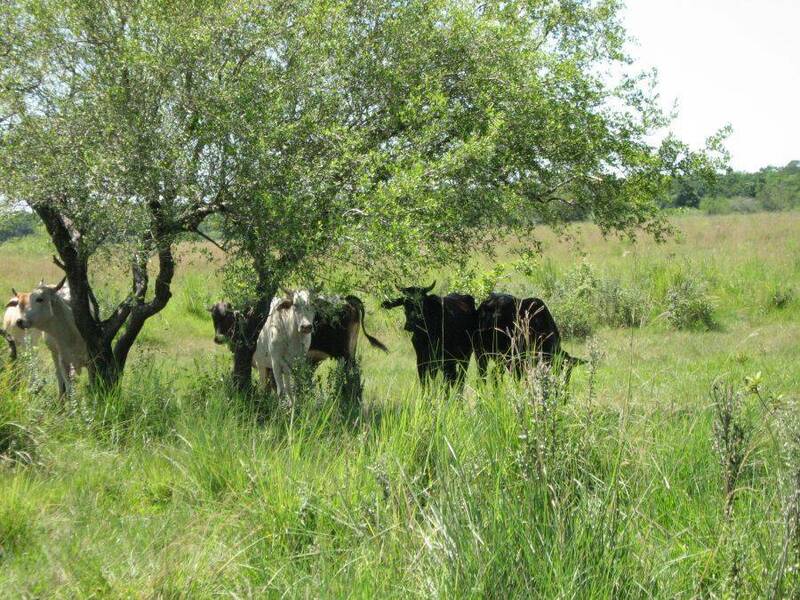 Approximately 120 hectares are grassland and pastures. 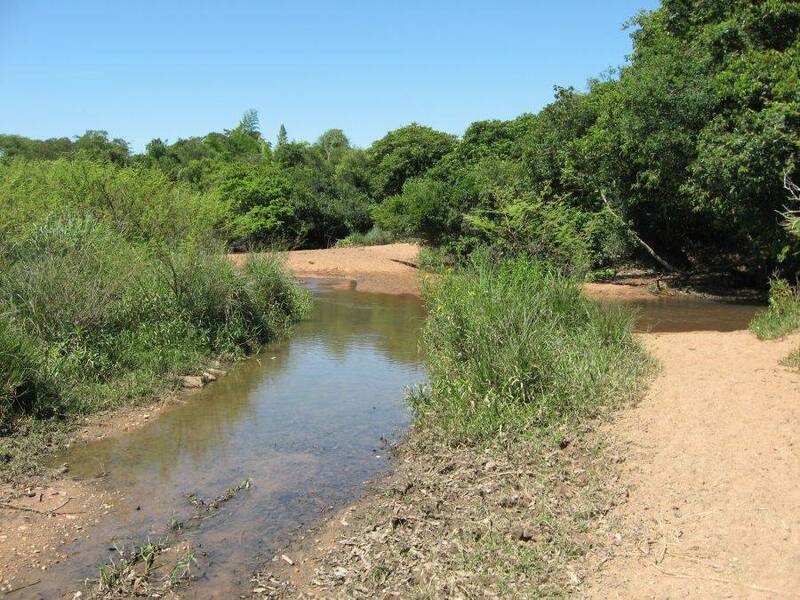 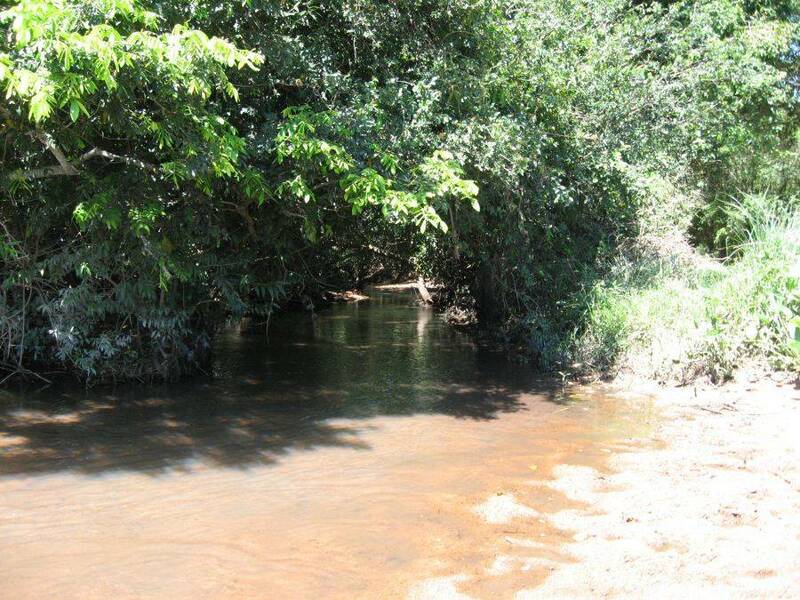 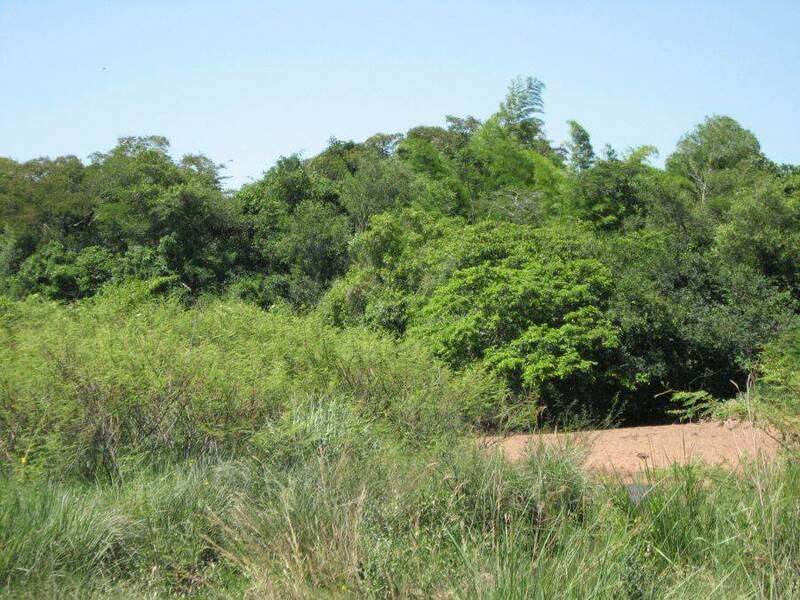 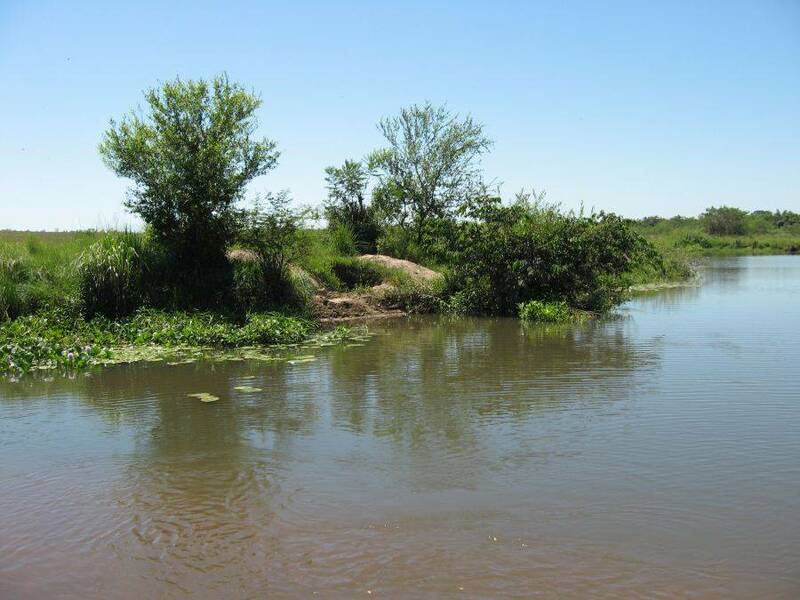 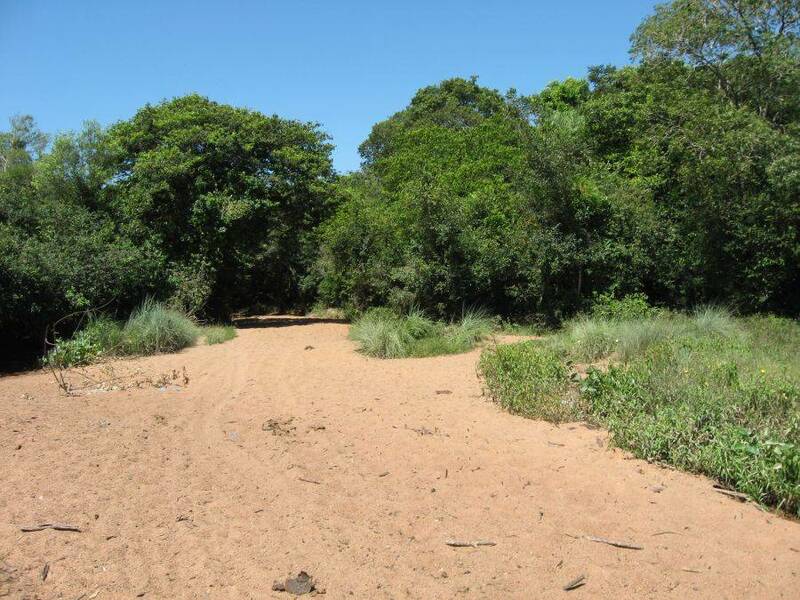 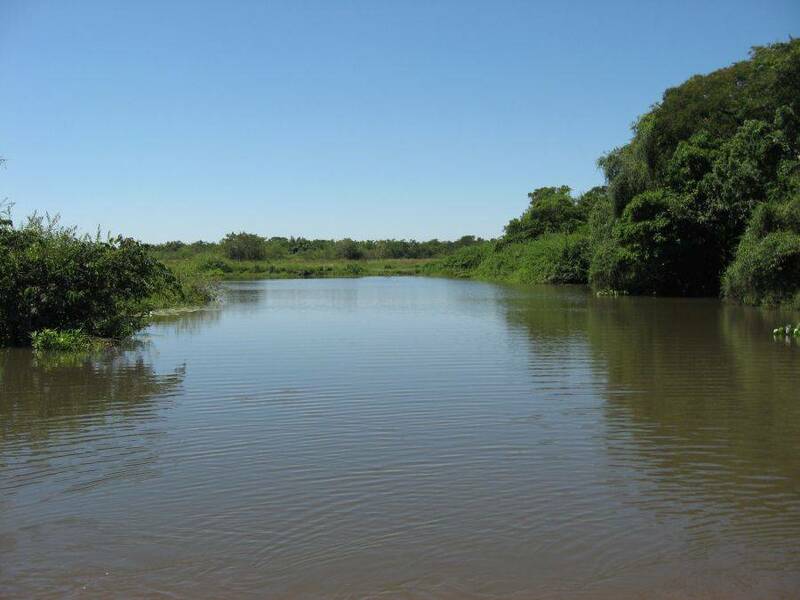 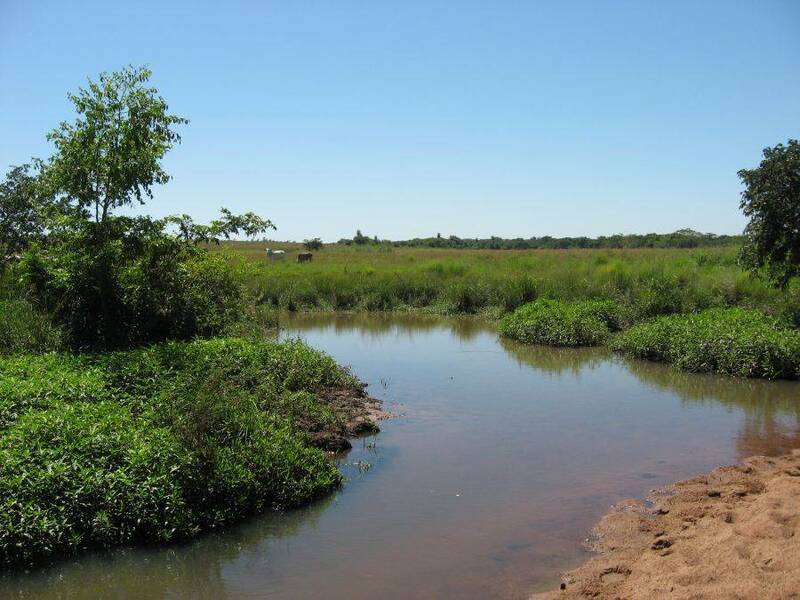 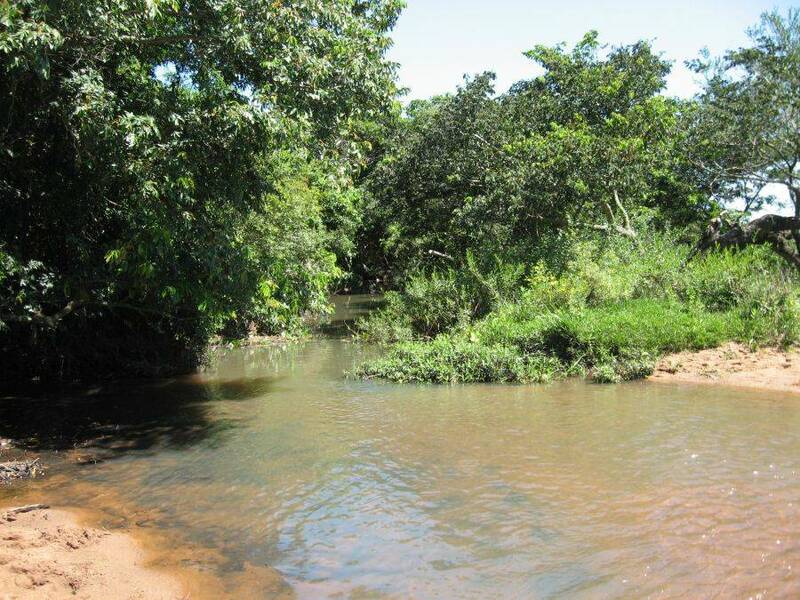 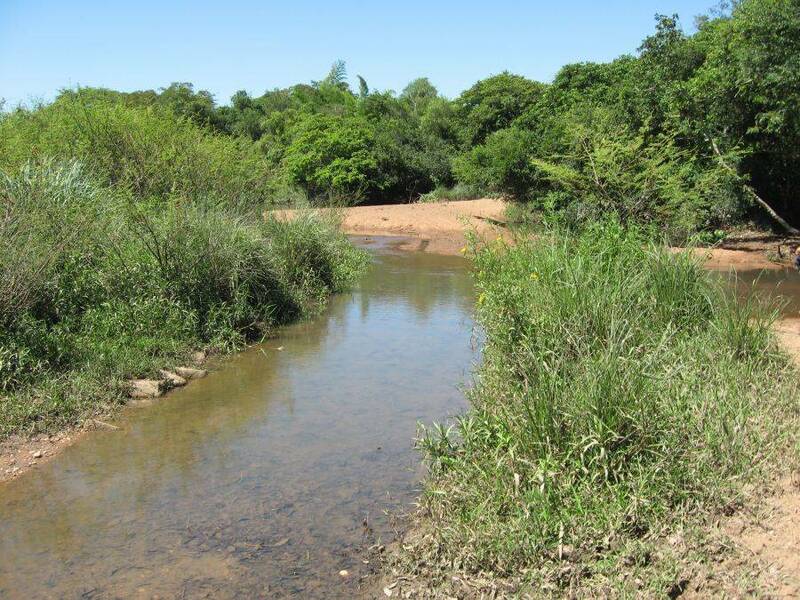 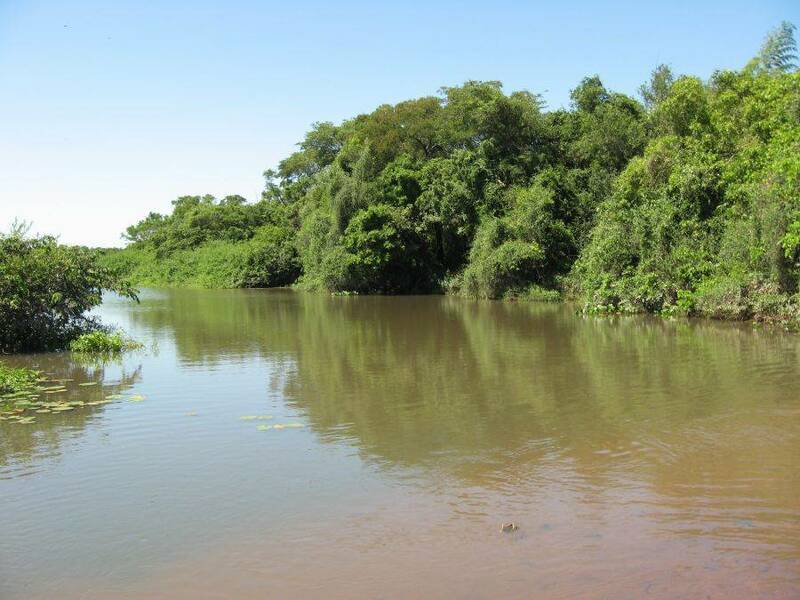 80 hectares are covered by forest area with a very clear river passing through. 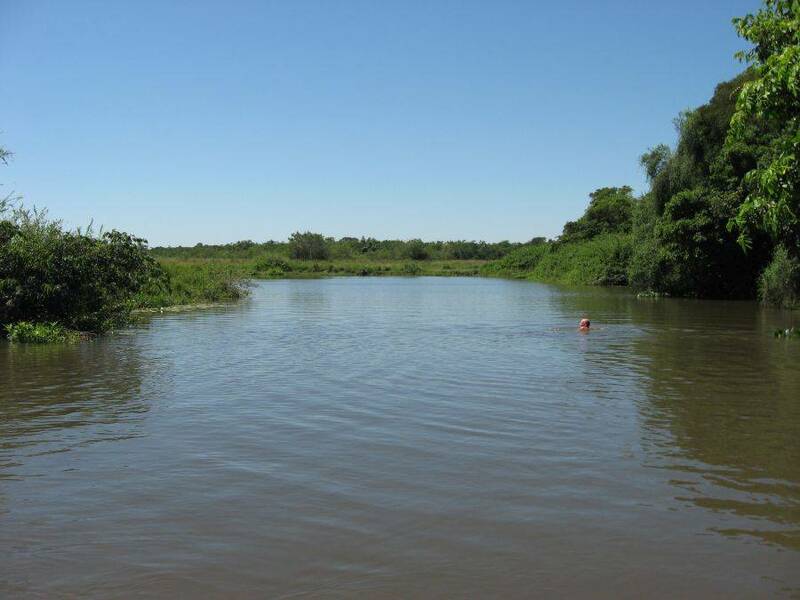 You can even swim in the lagoon grounded by sand (see photos). 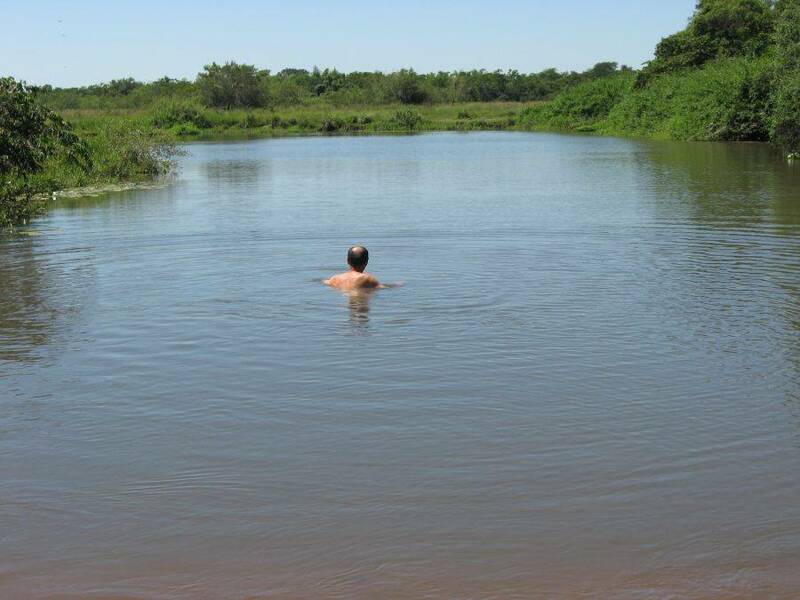 The water is very clean.